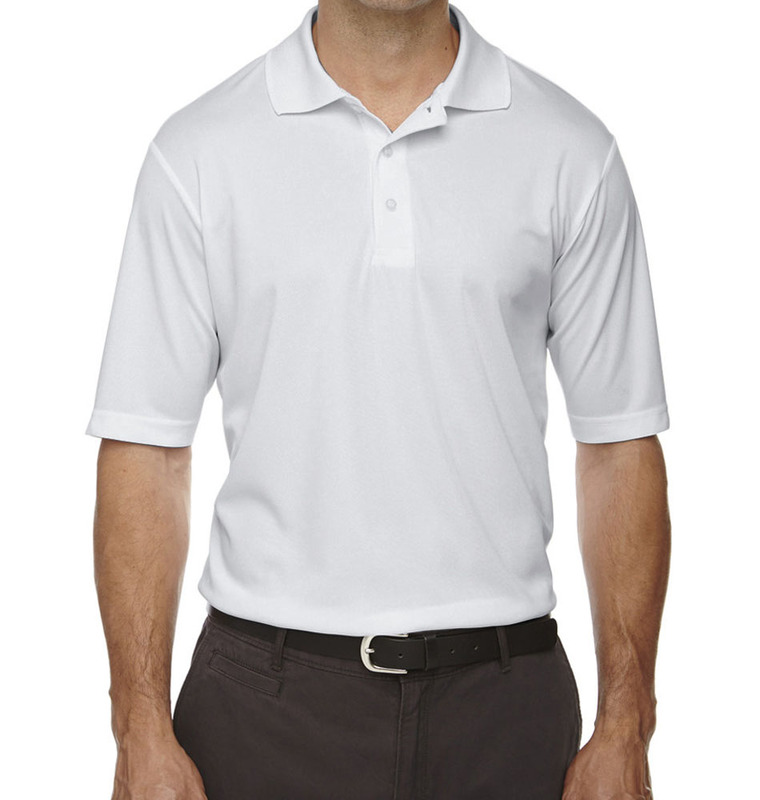 Ensure your entire work crew is safe and comfortable on the job in custom construction shirts. 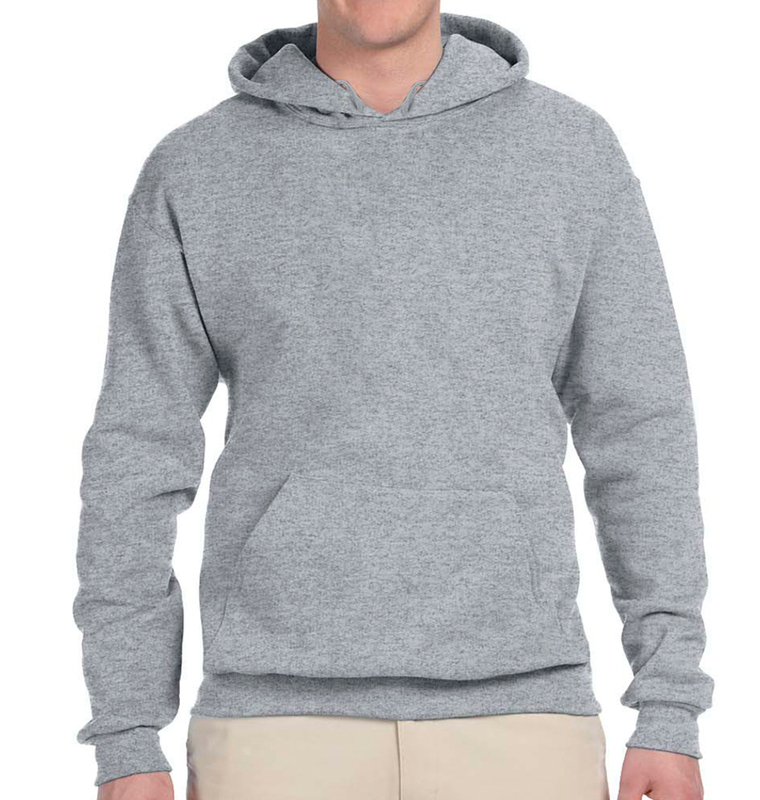 Our templates make it fast and easy to design durable apparel for your company that meets safety standards—and looks good, too! Plus, our team can also assist with your custom construction work shirts by offering FREE design support. When you’re hard at work on the job site, a standard t-shirt won’t do—you’ll need specialized company shirts that provide safety and comfort and ensure good performance. 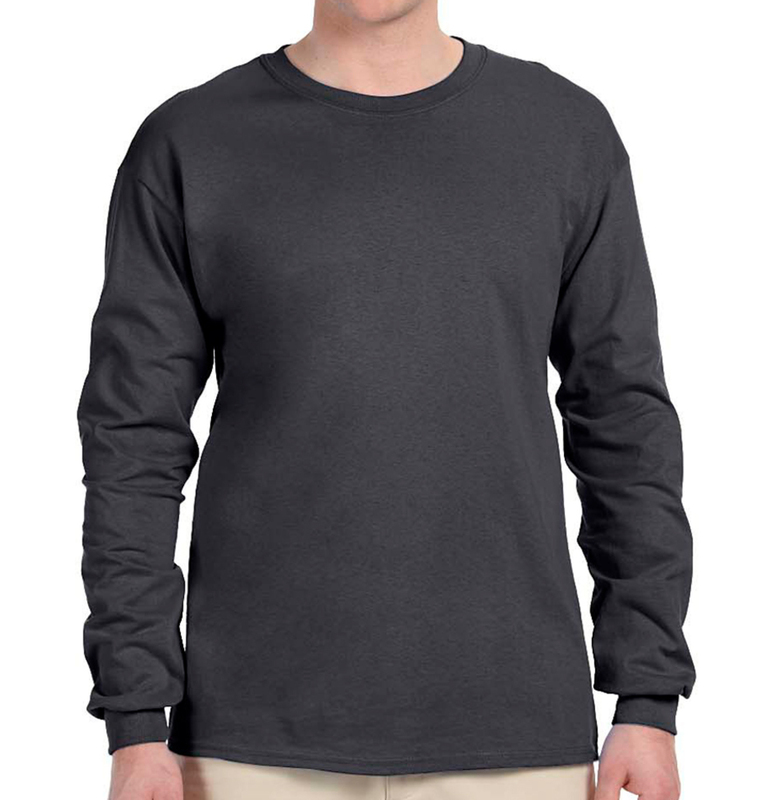 Choose a variety of shirts ideal for all kinds of weather and conditions—from durable fabrics, to construction long sleeve shirts, breathable-yet-rugged tees, and more. We also offer neon safety colors for extra visibility and protection. Plus, you can use the construction t-shirt designs as a way to promote your business by adding your logo, phone number, and web address. 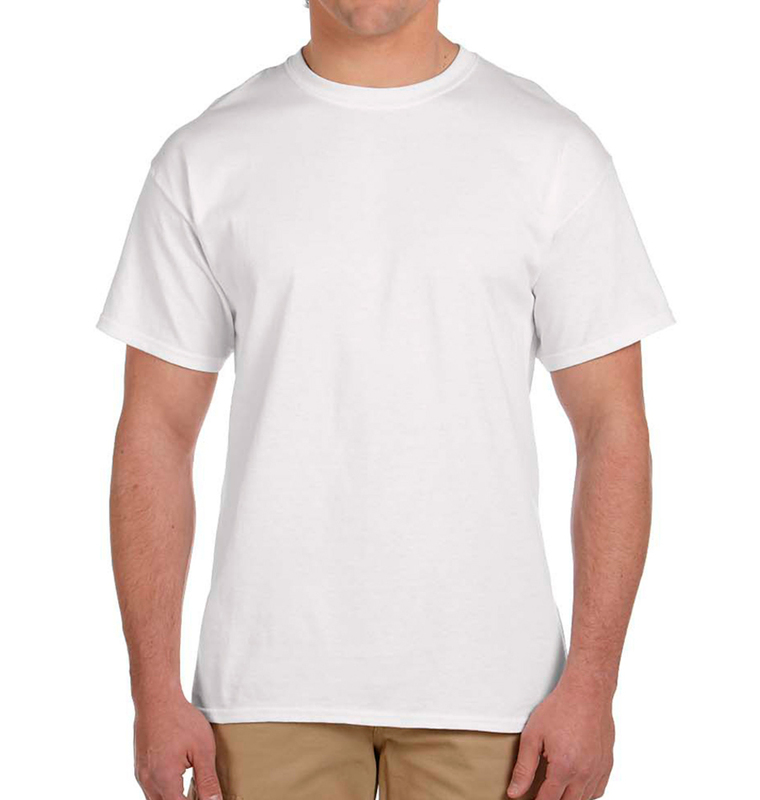 If you’re looking for more construction t-shirt ideas, check out our design templates—or create your own! Awesome! Clean lines, great quality, fast shipping!!! Two thumbs WAY up!!!! 5 stars are not enough! My order was beyond perfect. The staff was so very helpful and we couldn't be happier.